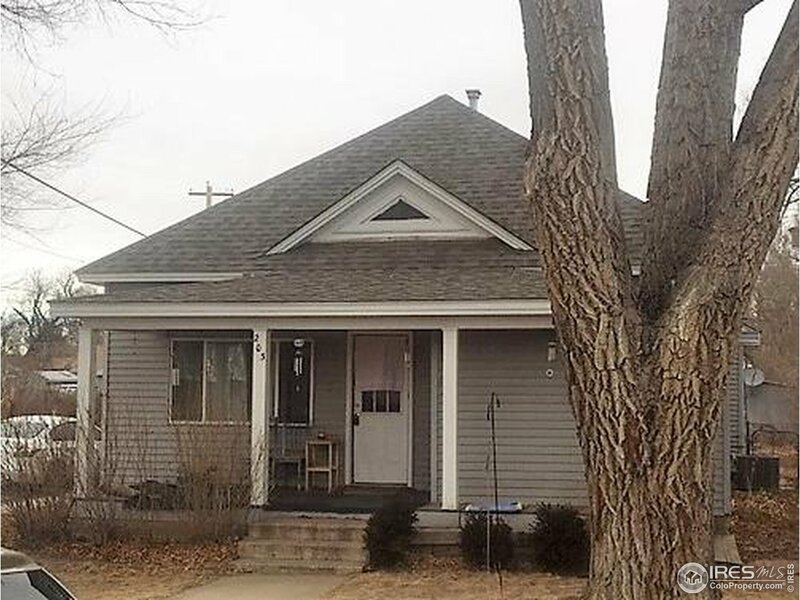 Don&apos;t miss this charming bungalow style home on a great corner lot! Great opportunity for a little sweat equity - with a good clean and some new carpet and paint, this will make a great home! New roof and furnace within the past year. Large dog run and shed in backyard. Alley access allows potential for adding a detached garage/shop.